Bound by the St. Croix River on the east and the Mississippi River on the south, the EMWREP region contains seventy major lakes, including White Bear Lake, Forest Lake, Big Marine Lake and Lake Elmo. The region is also home to five designated trout streams, including Brown’s Creek and Valley Creek, and several smaller ponds, marshes and wetlands. 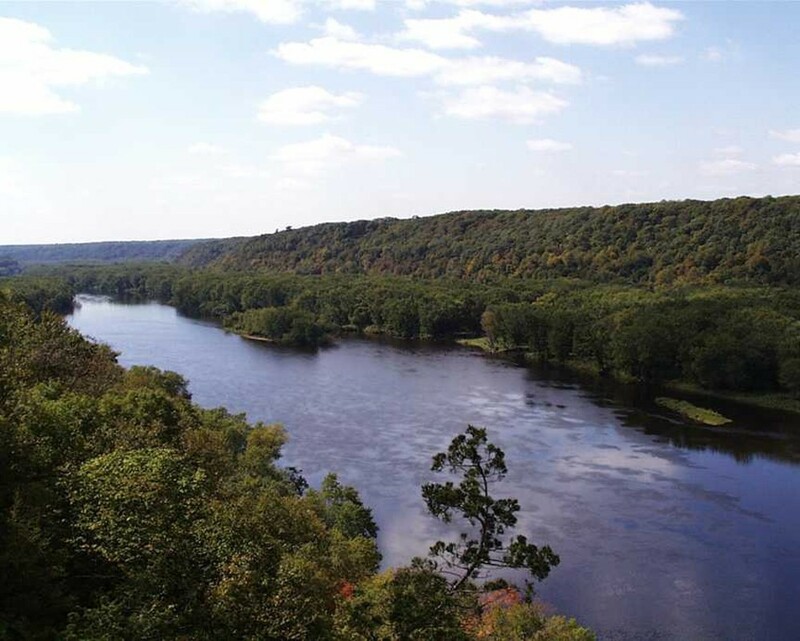 Eight of the ten cleanest lakes in the metro area are in Washington County, and the St. Croix River is a National Wild and Scenic RecreationalRiver. Water resources in the EMWREP region are susceptible topollution, especially as thepopulation in the area continues to grow. Some of the more commonwater pollution problems include excess nutrients, dissolved and suspended sediments and mercury contamination. Groundwater provides 100 percent of the drinking water, and virtually all of the water for commercial, industrial and irrigation needs in Washington County. Groundwater and surface water resources in the region are also interdependent. The majority of the groundwater used in the area is pumped from the Prairie Du Chien and Jordan aquifers, both of which provide a plentiful supply of water. Groundwater is of high quality throughout most of the EMWREP region, although there are locations where contaminants have been found above the established health risk limits. Protection of groundwater resources is needed to ensure an adequate and high-quality supply of water for people living in the region. This map shows lakes and streams in Washington County that have been listed as impaired, meaning they are polluted. The most common pollutant is excess phosphorus, which causes algal blooms and poor water clarity. Our Projects page shows Best Management Practices (BMPs) that county residents have installed in order to protect local water resources, and includes a couple self-guided tours.